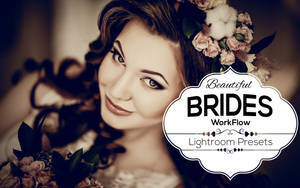 This Wedding Photoshop Actions Workflow gives you everything you need to professionally process your images. 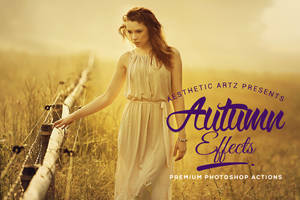 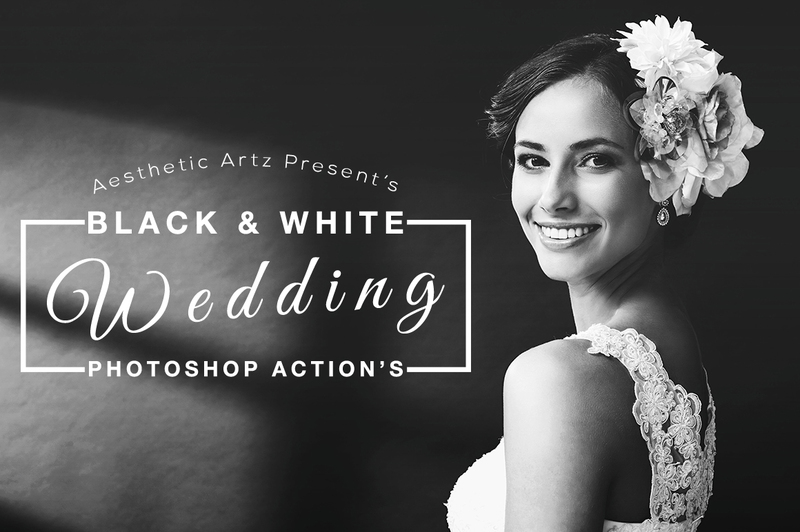 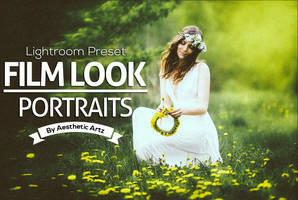 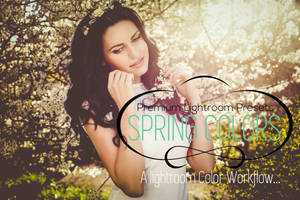 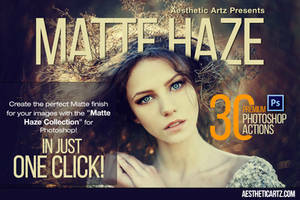 This premium bundle of Photoshop actions are designed for wedding photographers. 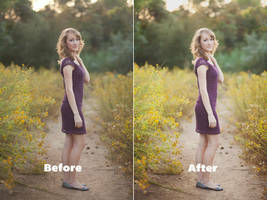 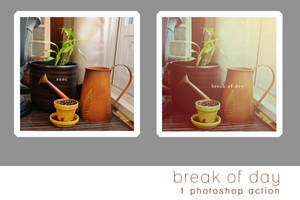 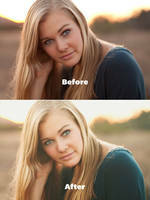 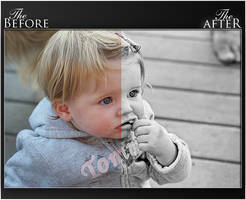 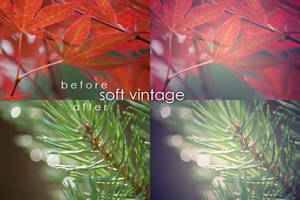 This are photoshop actions which works with only photoshop, this files will not work with lightroom. 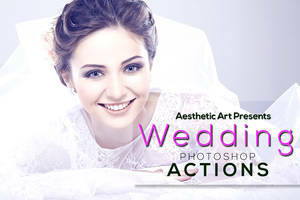 This Photoshop Actions Collection contains professional, elegant, color-enhancing actions that are specialized for wedding photography. 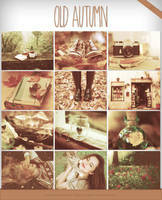 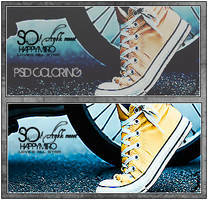 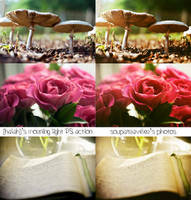 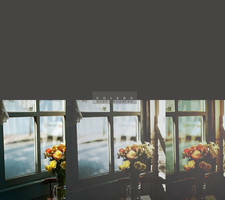 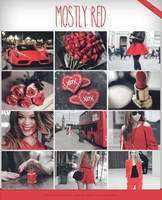 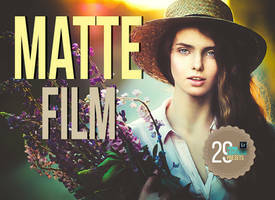 These actions enhances and adds more beautiful colors to pictures and make photo look stunning. 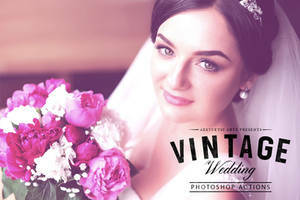 Our Photoshop actions help amateur and professional photographers to make their wedding and portrait photos unique and look gorgeous. 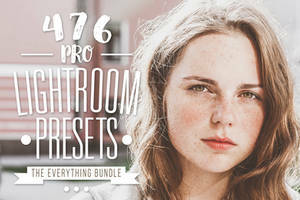 With this photoshop color workflow actions you will be able to quickly and easily add a professional finish to your images. 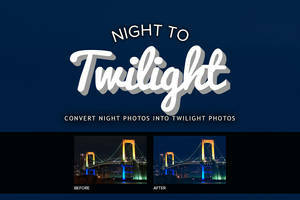 Downloaded and there are only 2 actions!